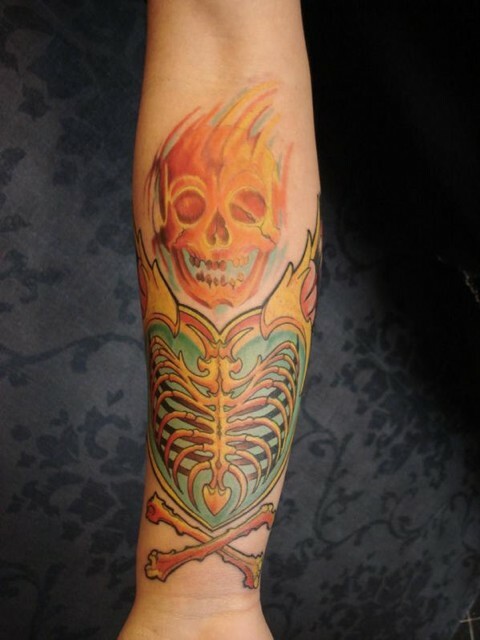 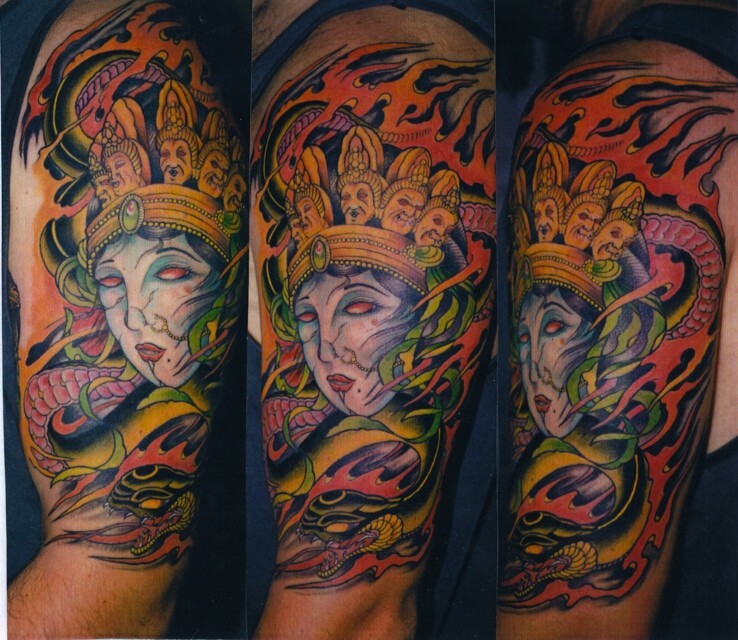 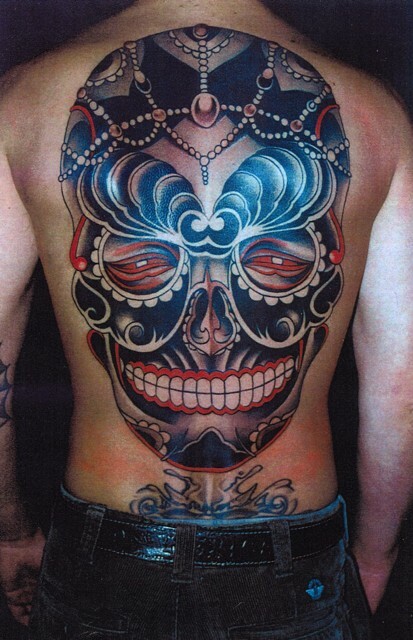 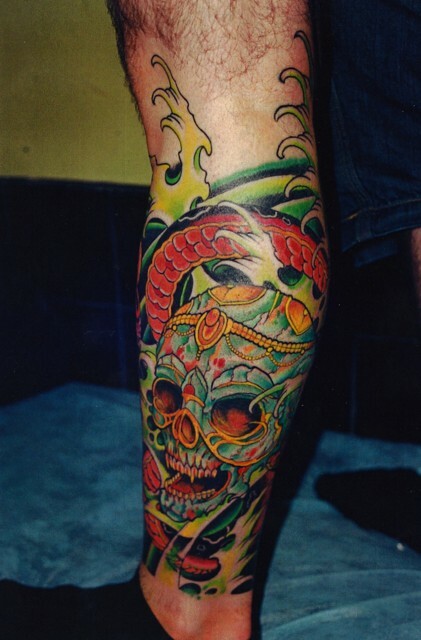 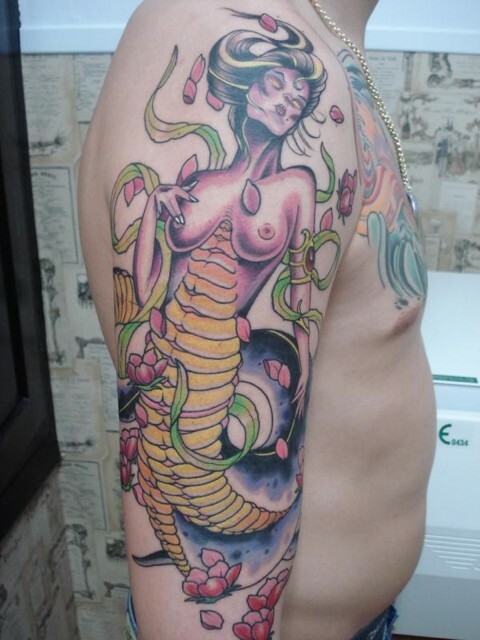 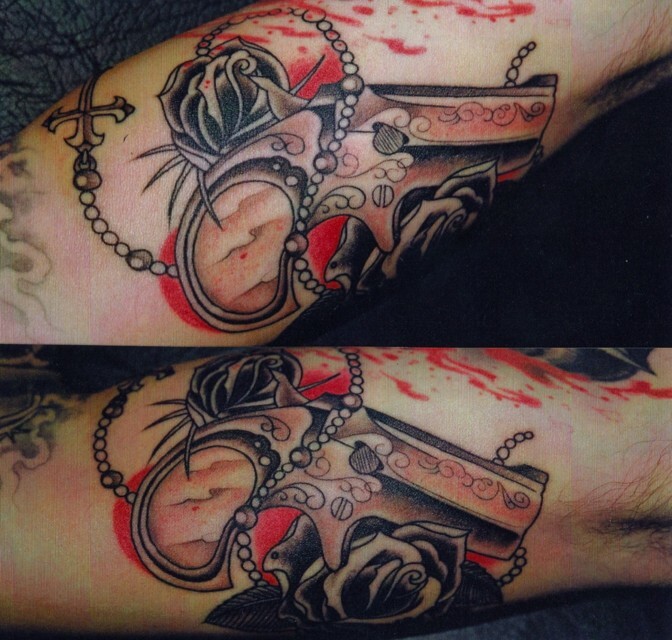 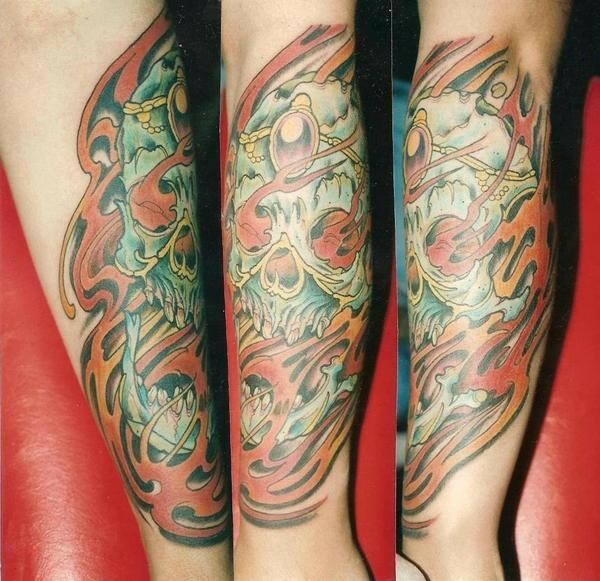 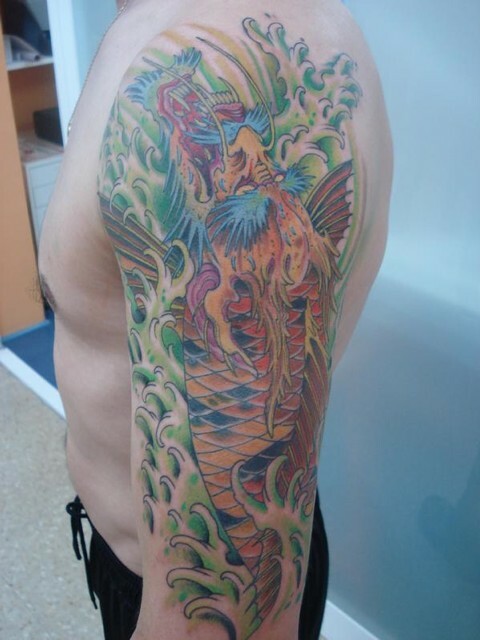 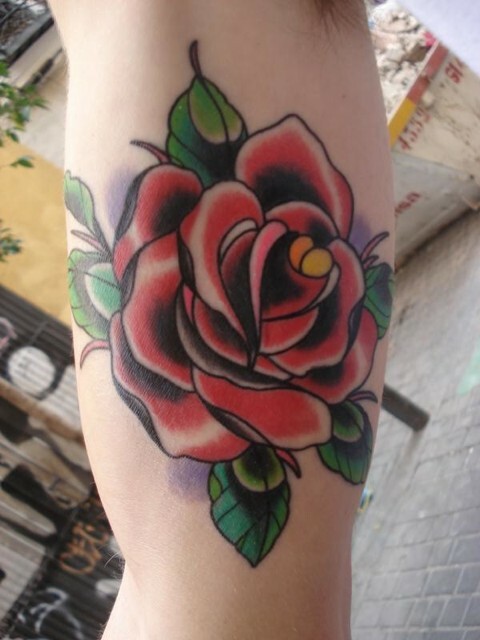 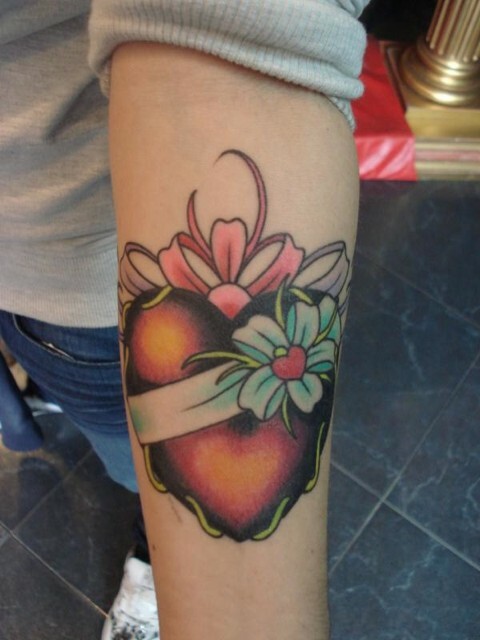 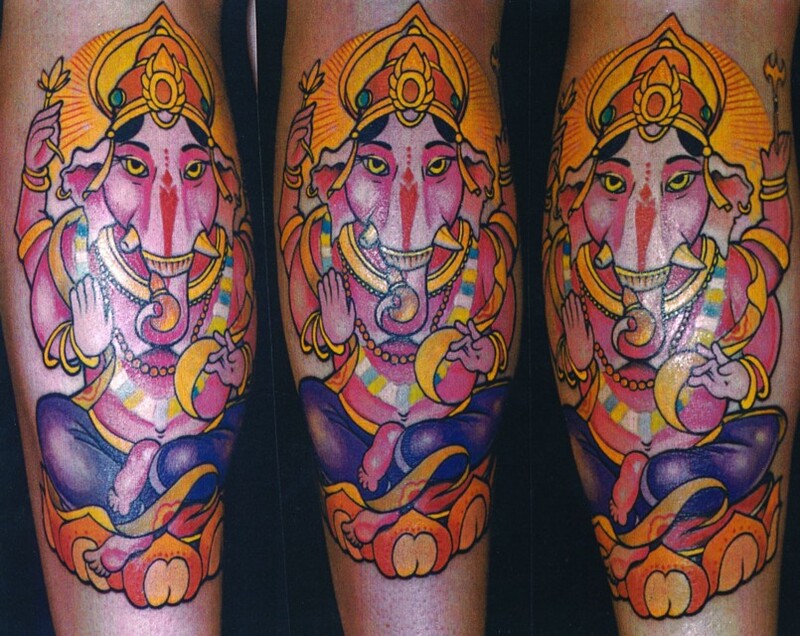 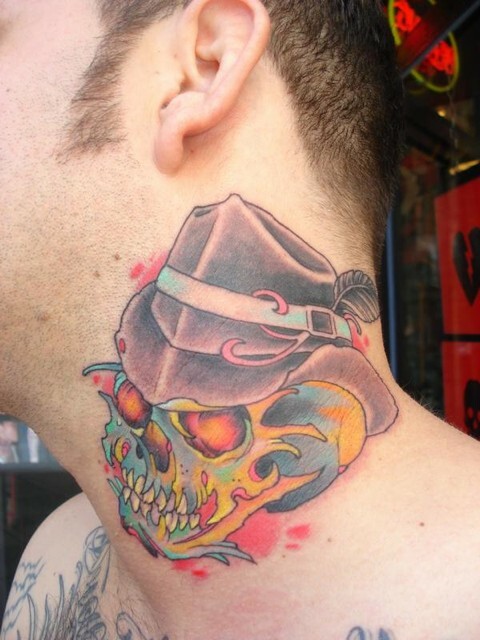 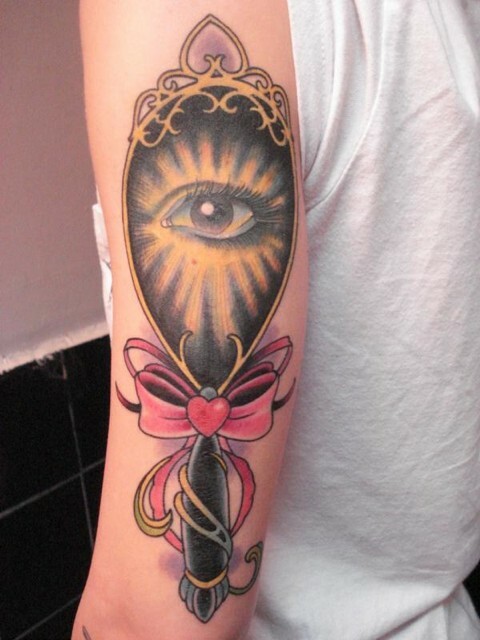 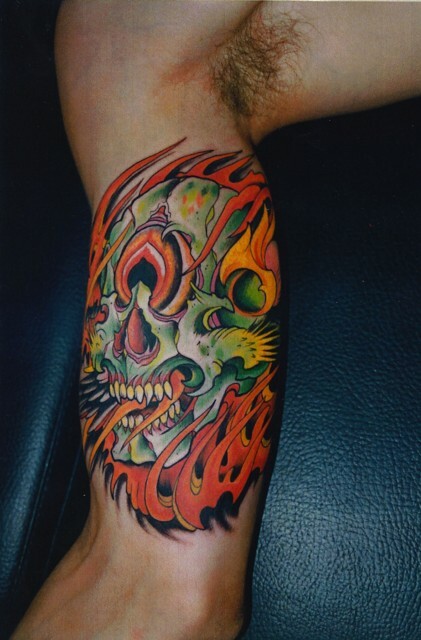 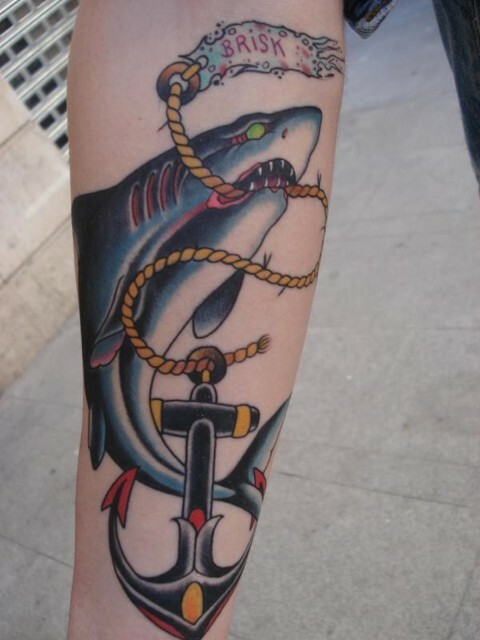 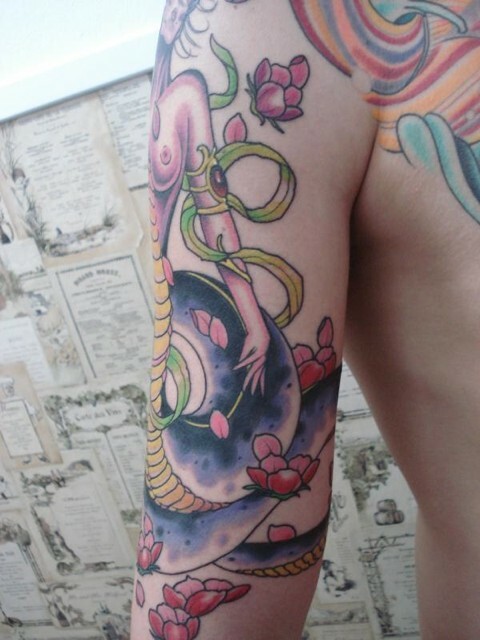 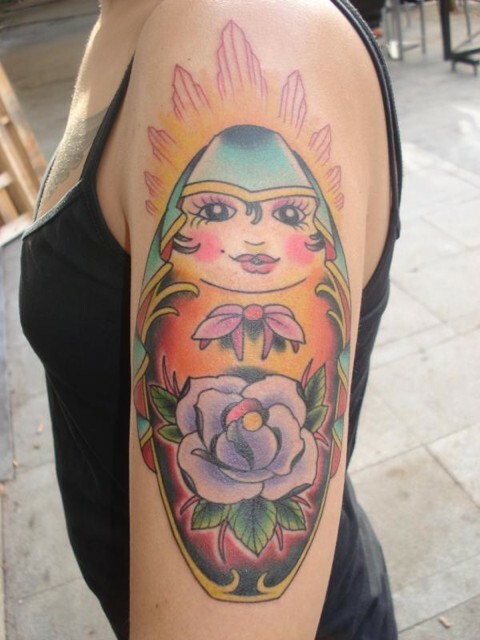 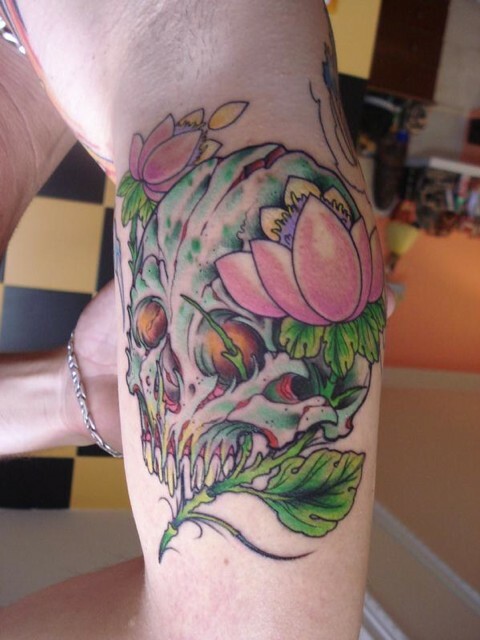 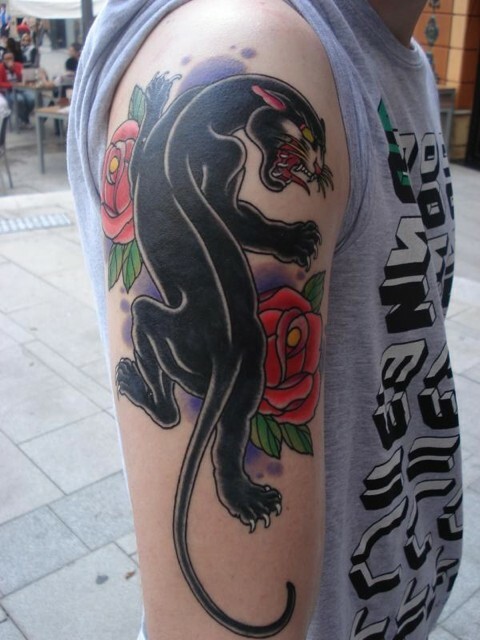 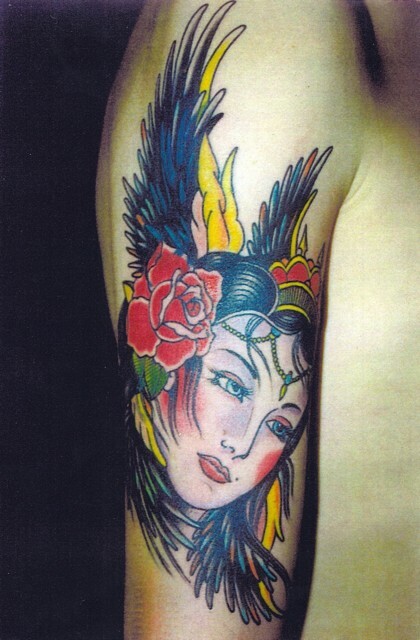 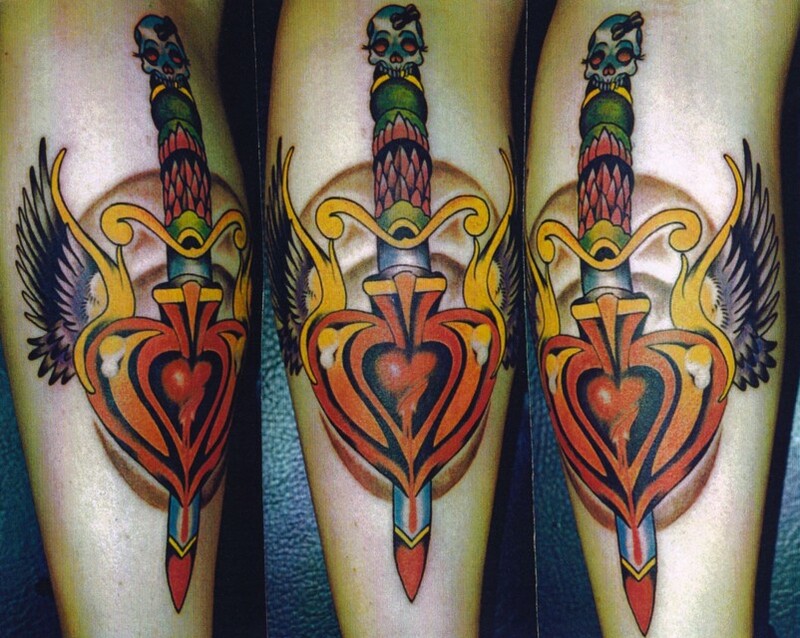 Our Tattoo Artist Jason Jace is a wonderfully talented artist from Madrid Spain. 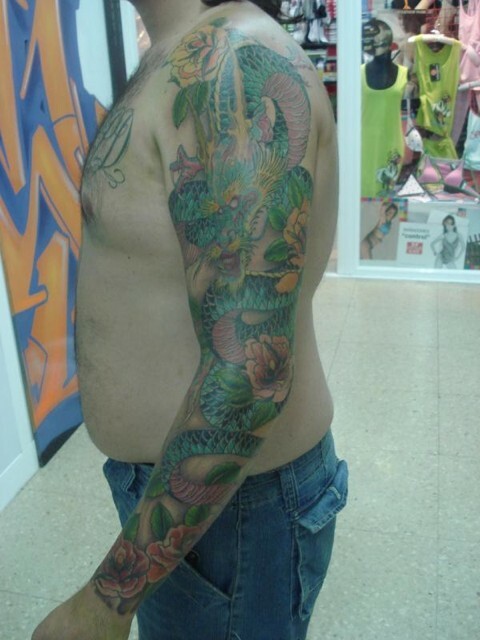 He’s been tattooing for well over 10 years and it shows. 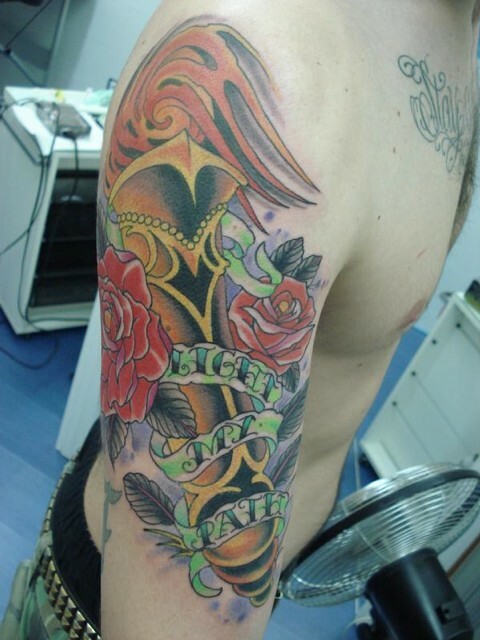 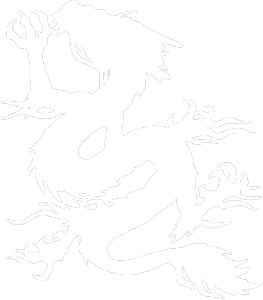 We are blessed to have him visit us for the past five years and share his great tattoo art with our clients.